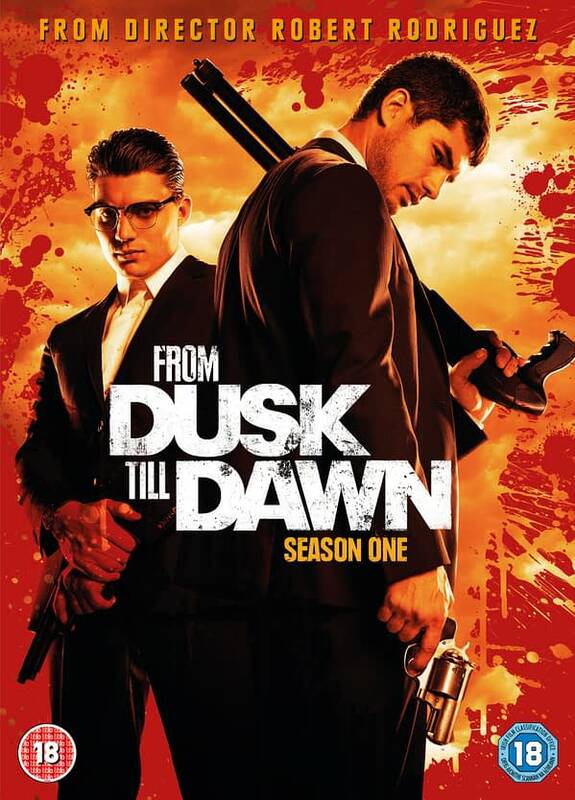 Season one of From Dusk Till Dawn television series hits stores September 22nd on DVD and we have an exclusive clip called Prison Life. The series which runs on the El Rey network… which is also the destination that the Gecko brothers are headed… ran for ten episodes this year and has already been renewed for a thirteen episode second season. Robert Rodriguez developed the series based on his popular franchise that includes motion pictures, direct-to-dvd films and comic books.